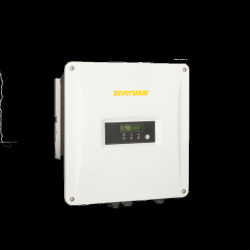 Make solar self-consumption with our transformerless inverter. 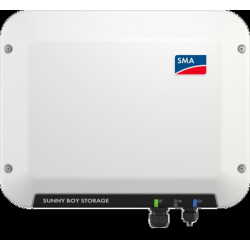 These inverters transform the current of your solar panels in an alternating way in order to save energy. 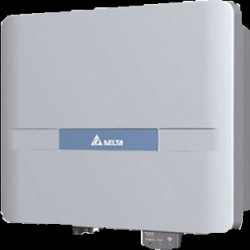 You can directly connect your inverter without transformer to your electrical panel in your house. 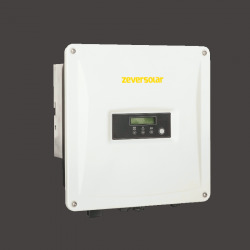 The solar inverter produces and you consume the current. 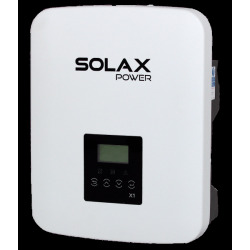 You reduce your electricity bills. 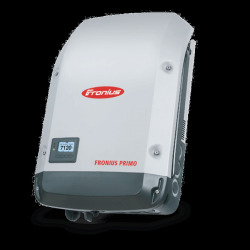 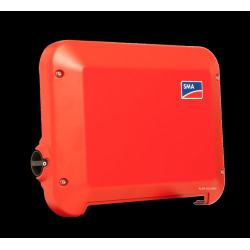 Discover transformerless, lightweight inverters with the highest efficiency. 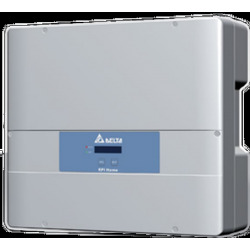 Prefer the inverters without transformers, easy to install, to realize yourself your projects. 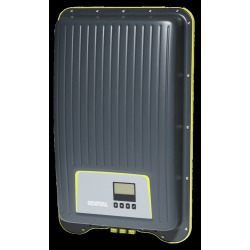 Buy your inverter without transformer from Alma Solar, N ° 1 of solar panel in line with a possible delivery under 24 Hours with our transporteurs. 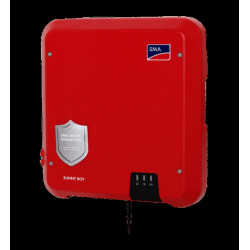 Find all our range at the best price on our online shop.